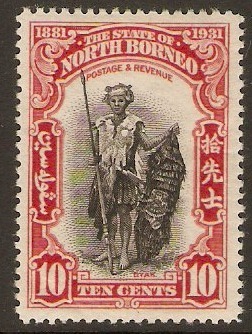 Home :: North Borneo :: North Borneo 1911-1936 :: North Borneo 1931 10c Black and scarlet. SG297. Unmounted mint 1931 10c Black and scarlet. SG297. 50th. Anniversary of British North Borneo Company series. 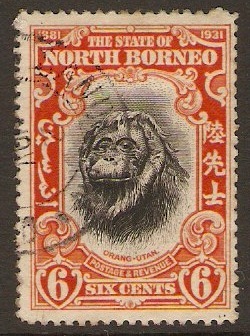 Simply enter your details below and we will send you an e-mail when “North Borneo 1931 10c Black and scarlet. SG297.” is back in stock!